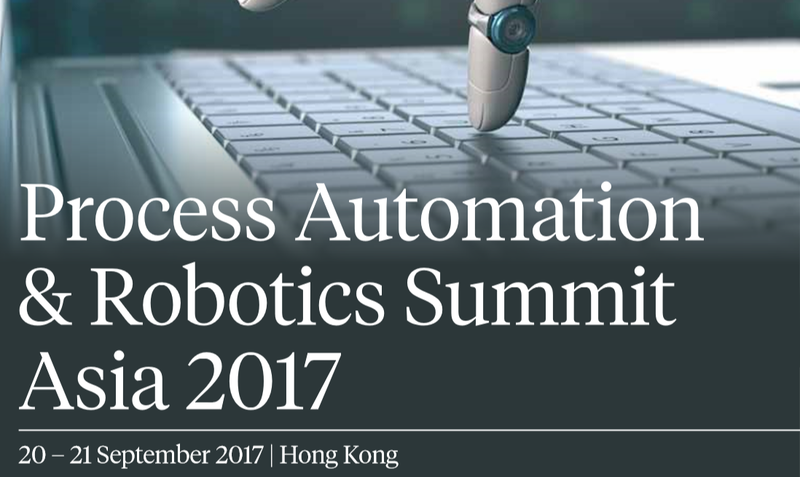 UiPath joins Fleming’s Process Automation & Robotics Summit Asia in Hong Kong as an associate partner. Tommy Fung, Sales Director at UiPath, will deliver a presentation on the “Future of RPA”. You will find out about how RPA paves the way for the future, helping companies to transition from today's business operations and get ready for future technologies. Binding internal systems and RPA processes end-to-end to improve the quality of financial data. The Robotic Process Automation-centered event will include interactive roundtables focused on the most important challenges proposed by RPA, and you will have the opportunity to learn how to build strong RPA business cases, how to implement RPA successfully, network with international speakers and more. Don't miss out and register for the event here.